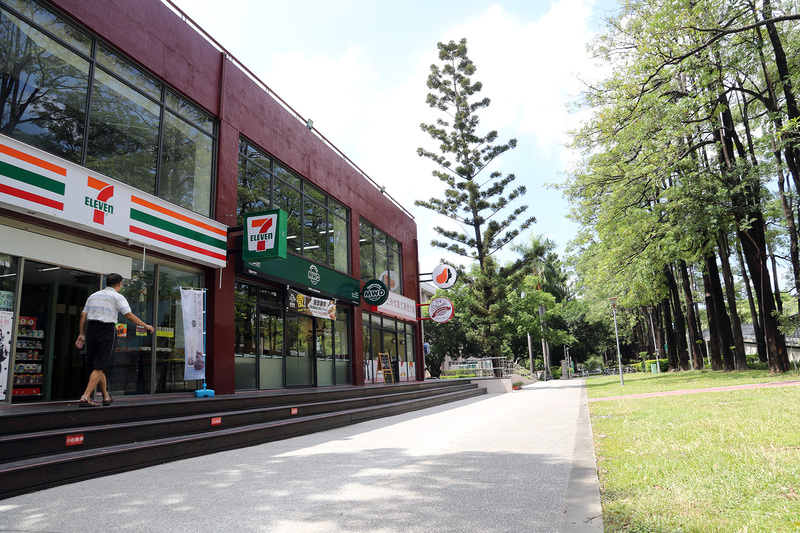 The newly renovated campus cafeteria in National Chung Hsing University (NCHU) is regarded the most chic campus cafeteria in Taiwan. 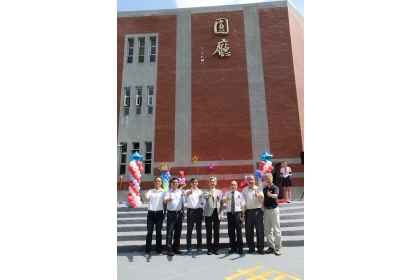 The official opening of the cafeteria was launched on September 25, 2018. In addition to 8 popular brand restaurants, there are also varieties of Chinese, American, Japanese, Italian, Korean, and Thai cuisine choices. Since its soft opening in April 2018, the cafeteria had attracted 2,000 visitors every day. The 圓廳 (circle hall) food court features brand new decoration, variety of gourmet choices. There are 28 food stalls in the food court and themed restaurants are located on the first floor, while the food street is designed according to that of the food court in department stores. There are two floor levels with more than 500 guest seats and there are in total 20 restaurants that include buffets, international food, and popular chain restaurants and convenience stores. In addition to diners, the food court also offers a hair salon and photocopy shop. The food court building has a history of 38 years. In the past, it only had three kinds of food choices, which include buffet, pasta and chinese. 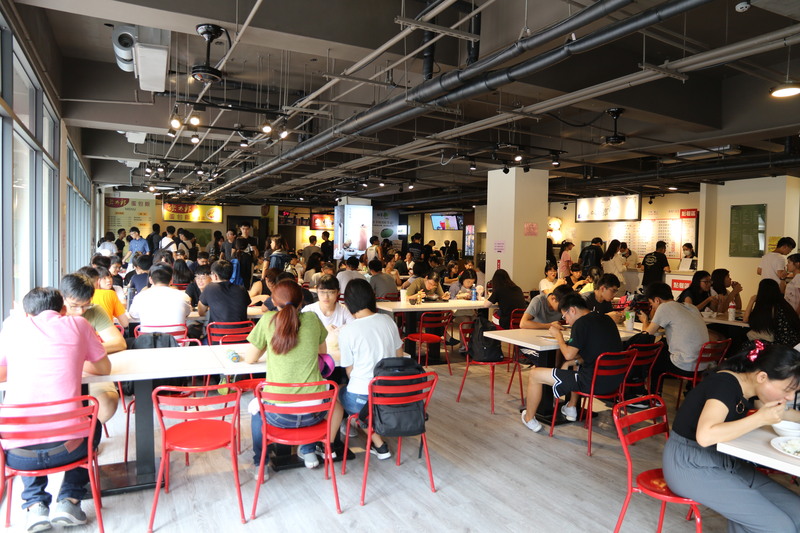 In order to provide more menu choices and better dining environment for faculty and students, NCHU initiated renovating the campus cafeteria in 2017 and it was completed a year later. 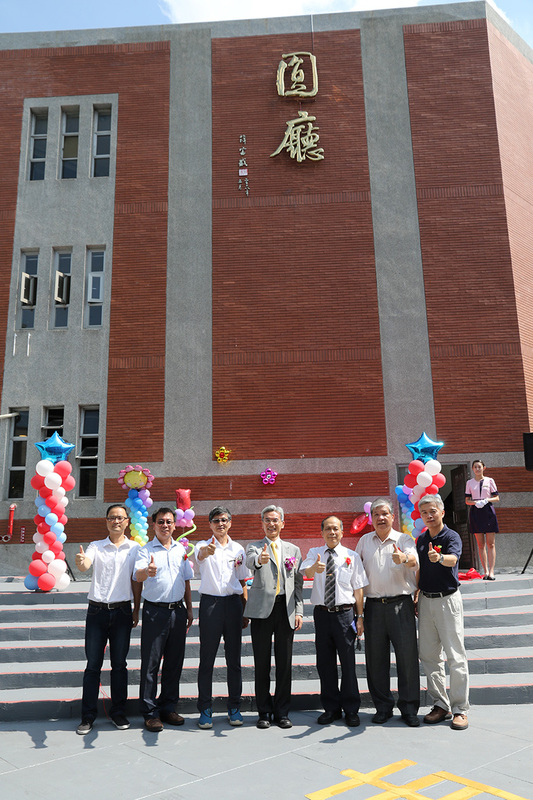 In addition to the renovation of the whole building, the campus wall was also demolished, and the first floor of the cafeteria was designed as connected open space, linking the campus and its neighborhood. Since its soft opening, it has received continuous compliments and now a hot spot and leisure landmark for faculty and students and the local community.